Dinner for a great cause on Wednesday April 24th (from 4 to 9 PM) at Stefano's Sicilian Grille located at 5364 Nor Bath Boulevard. Stop by for dinner and 10% of the proceeds of your meal tab will automatically support the Bath Allen Youth Club. 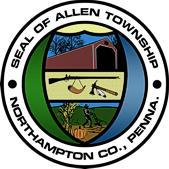 The Allen Township Planning Commission meeting for April is cancelled. The Northampton County Association of Township Officials announces the offering of a Scholarship Opportunity in the amount of $1,500 to any graduating high school senior residing in a Second Class Township within Northampton County, which includes Allen Township. The deadline for applications is August 2, 2019. Click here for the full Scholarship qualifications and forms: NCATO 2019 Scholarship Announcement. NCATO 2019 Scholarship Application. Municipal Waste & Recycling invoices have been mailed to property owners today - Februaary 1st, 2019. The 2019 calendar will be included with your mailed invoice, as well as information concerning on-line payments and the Township Electronic Recycling Event (scheduled for June 1st, 2019). The calendar is also available below. 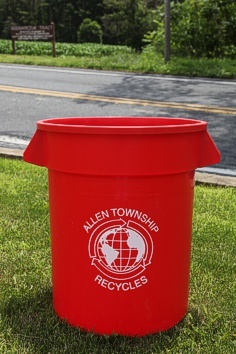 Click here for a the 2019 Allen Township Trash & Recycling Pickup Calendar . Please be advised pursuant to the provisions of the Pennsylvania Municipalities Planning Code, public notice is hereby given that the Allen Township Board of Supervisors will hold a public hearing on December 27th, 2018 at 7:00 PM at the Allen Township Municipal Building located at 4714 Indian Trail Road, Northampton PA, for the purpose of considering revisiosn to Chapter 27 (Zoning Ordinance and Zoning Map) of the Code of Allen Township. Copies of the full Public Notice Advertisement and the full draft Zoning Ordinance Map Amendment are available by clicking on the links below. REVISED NOTICE OF PUBLIC HEARING AND INTENT TO ADOPT ZONING ORDINANCE (MAP) AMENDMENT. DRAFT ZONING ORDINANCE MAP AMENDMENT. 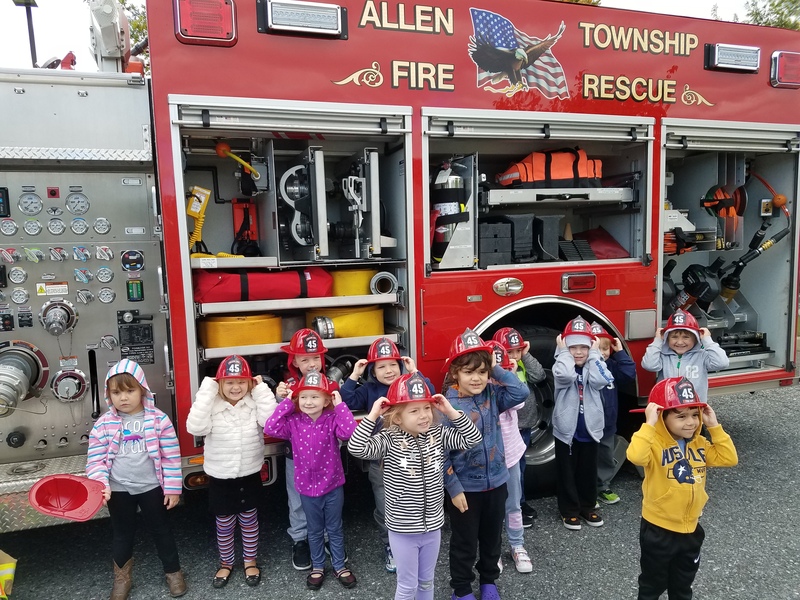 Today, in observance of Fire Prevention Week, members of the Allen Township Volunteer Fire Company visited Childhood Dreams in the Township. The children learned safety awareness tips and got an up close look at the Townships Fire Engine. 3. Provided the detailed instructions above to FedEx Ground’s transportation planning personnel and management for daily transportation updates. The Township is working diligently with law enforcement and FedEx Ground Management to resolve these issues. CLICK HERE FOR THE EMPLOYMENT APPLICATION. The Allen Township Volunteer Fire Company will be mailing their annual fund-raising campaign to residents during the first week of September. The Township has been advised of the cirulation of fradulent mailings within our region. These scam mailings have included the name of the local fire department but have redirected donations to a false return mailing address out of state. Also, it is not the practice of the Allen Township Volunteer Fire Department to solicit for donations over the phone. If someone telephones you from the Allen Township Volunteer Fire Department and requests a financial donation HANG UP! Click here to view an image of the Allen Township Volunteer Fire Company annual fund-raising campaign flier which will mailed to Township residents in early September. Allen Township is pleased to announce that the Route 329 Bridge Replacement and Widening is tracking right on schedule, despite the bridge beam deliveries last month and the many downpours over the past two weeks! The precast box culvert (bridge) sections have been set into place, the contractor has completed the pouring of the slab on the deck of the bridge and PennDOT has authorized the paving of the section within the closed area. The paving through the closed section of Route 329 is planned to be completed by the end of this week. However, if rain occurs during this timeframe the contractor will be delayed. 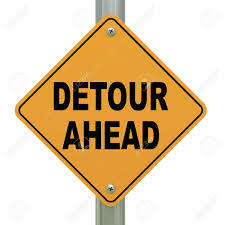 Additionally, PennDOT will release the deactivation of the detour upon a site walk of the closed section, which is planned to occur on Thursday, August 23rd. An update concerning the start on the roadwork for the subsequent phases will be provided soon. Construction and paving operations are planned to for the completion of Phase 3 of the Willowbrook Road segment located in Hanover Township Lehigh County, from the Township line to Race Street. This work will further entail paving at the intersection of Willowbrook and West Bullshead - which will result in periodic traffic delays. Be advised to expect delays due to changing traffic patterns, temporary one-lane conditions and lane shifts. 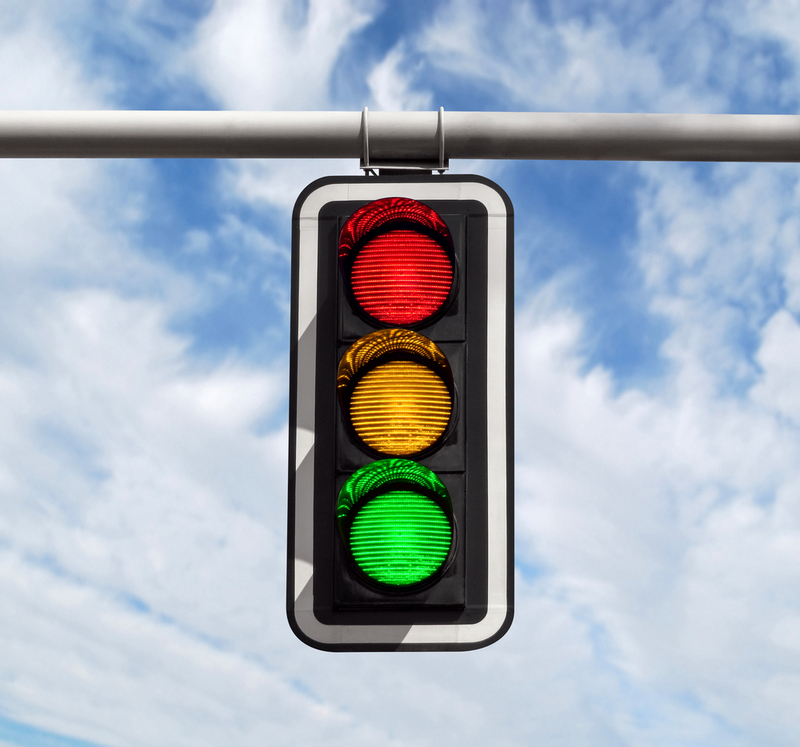 Watch for flaggers during this activity and obey all posted signage restrictions. Please watch for the installation of temporary signs to warn of the proposed work and plan accordingly. Motorists are urged to watch for advance warning signs and flaggers. Be prepared to stop when construction traffic and crews are entering and exiting construction zones. Motorists are advised to allow extra time when traveling through these areas and use alternate routes if possible. Please be advised that the Township has been contacted by USDA regarding the confirmation of the Spotted Lanternfly and added to the area of quarantine effective September 21st, 2017 due to the confirmed present of the invasive Spotted Lanternfly. The quarantine is an important legal designation. The quarantine order directs residents and municipal authorities to follow guidelines to prevent the movement of Spotted Lanternflies at any stage of development. This includes inspecting all wood and vegetation that might leave a quarantined municipality, in addition to inspecting vehicles, trailers, and other mobile equipment prior to moving it out of a quarantined area. 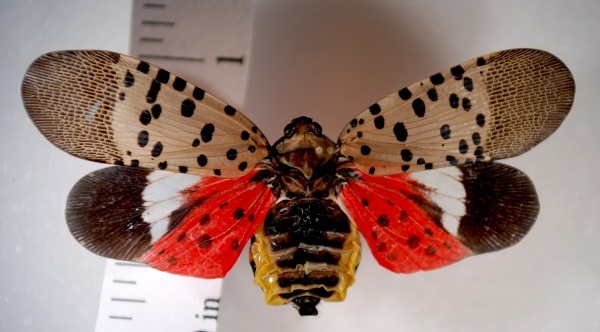 The Spotted Lanternfly is an invasive that is new to the United States. Spotted Lanternflies are native to Southeast Asia, but they have been introduced to other areas of Asia as well - including Korea, where Spotted Lanterflies are a major pest to agriculture. Spotted Lanternflies are reproducing quickly in areas of southeastern Pennsylania and have become a major threat to Pennsylvania's agriculture and forestry industries. The Pennsylvania Department of Agriculture general quarantine imposes limitations for moving the following items from the quarantine area: *	Any living life stage of the Spotted Lanternfly *	Brush, debris, bark or yard waste *	Landscaping, remodeling or construction waste *	Logs, stumps or any tree parts *	Firewood of any species *	Packing materials like wood crates *	All plants and plant parts *	Outdoor household articles like RV's, lawnmowers, chairs, grills, tarps, tile, stone,lumber and trucks or other vehicles not stored indoors. However, you can still move these items and similar items if you complete the Certification Checklist found at the link below. Plant nursery, mulch producers or other similar commercial enterprise should contact the Pennsylvania Department of Agriculture regarding the necessary compliance agreement. Residents Spotted Lanternfly Certification Checklist. Allen Township requests all residents using the yard waste drop off/pickup area at the Municipal Building (or FRCA Processing Site) be sure to secure all incoming/outgoing loads of material. Please take this matter seriously at tie down all material in accordance with the Motor Vehicle Code! Allen Township receives police services via the Pennsylvania State Police. Our area is served by Troop M located at the Bethlehem Station located in Hanover Township, Lehigh County. Townships officials are in contact with the State Police on a regular basis and work closely to ensure our community is kept safe. In case of an emergency always dial 911. To contact the Troop M Bethlehem Station for questions or non-emergency concerns dial 610-861-2026. The attached brochure, entitled Accessing Your State Police provides guidance regarding appropriate information to have available when and if there is a need for a resident to contact State Police. Please keep this information as well as the emergency and non-emergency information listed available at all times. Allen Township is a community of 5,000 people and is a wonderful place to live, work, and visit. Family friendly, vibrant, and ideally situated, Allen Township residents enjoy a high quality of life. We pride ourselves on quality municipal services, attractive and safe tree-lined neighborhoods, first-rate schools, exceptional parks and recreation opportunities, engaging community events, and caring citizens who generously volunteer their time and energies to countless civic organizations and endeavors. Your local government is dedicated to effectively and cost-efficiently serve all citizens. We encourage you to explore our site to learn more about your community. Use the menu above or our search feature to navigate this site. If you have comments or suggestions, please click on "Contact" tab on the menu bar to provide feedback.